Elks from Vincennes, Ind., Lodge No. 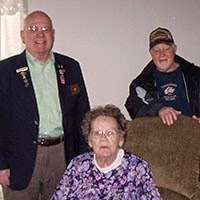 291 never imagined they’d be able to serve every veteran living in nearby nursing homes. Thanks to an Elks National Foundation Gratitude Grant, the Vincennes Elks were able to do just that! Using the Gratitude Grant, Elks purchased and packaged more than 95 bags—one for each local veteran—full of household supplies, flashlights, calendars and writing utensils. 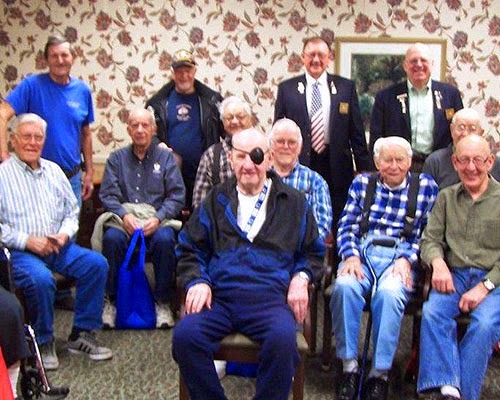 Lodge members delivered the bags to the assisted living homes, providing the veterans with needed supplies, friendship and support. The Elks National Foundation helps Lodges serve their communities by offering $2,000 Gratitude Grants. Lodges are eligible to apply for Gratitude Grants after meeting the National President’s per-member goal for giving to the Foundation. To find out more about Gratitude Grants and the Community Investments Program, visit www.elks.org/enf/community.